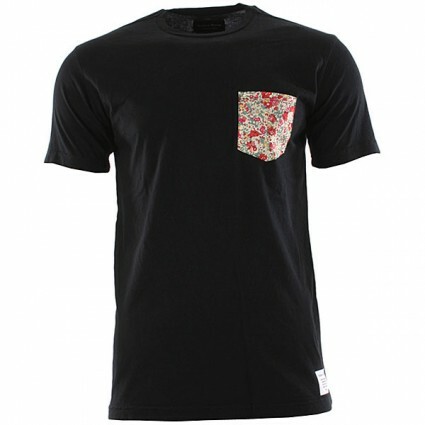 Canadian based brand, Raised By Wolves have hooked up with Liberty of London to produce this simple black T Shirt with a great floral cotton pocket. 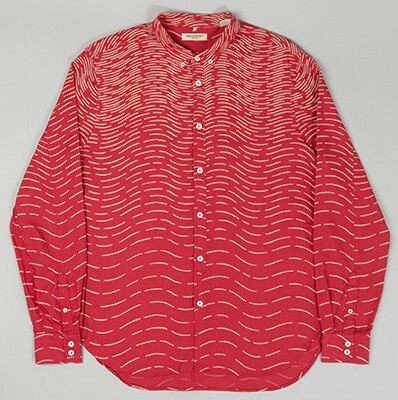 Using this classic Liberty print they have blended traditional into a stylish mens tee, a print you thought only reserved for your mum’s tea towel. How wrong we were!